First of all, sorry for being this late! 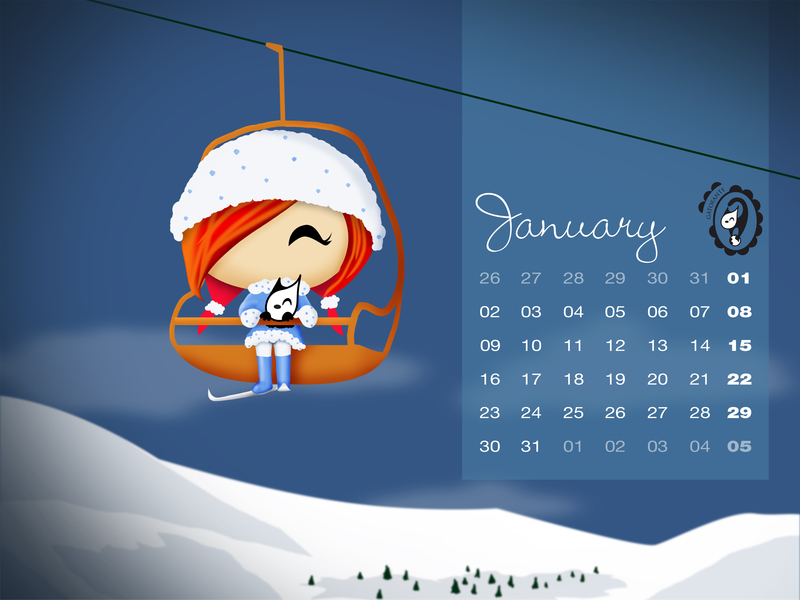 We had some minor issues and we weren’t able to upload our calendar until now. It’s kind of late, but good wishes never get old, so… Happy New Year!! We wish we all have a great 2017, full of happiness, great memories and great people to share them with. Thanks for being there one more year! And this one is gonna be… Awesome!! Stay with us and… Enjoy! !